About: Birch Bark has a distinct and sweet aroma similar to wintergreen although they are unrelated plants due to their similar composition. Birch bark is unique in that it must be soaked prior to it distillation extraction. Birch Bark contains upwards of 98% methyl salicylate and should never be taken internally, and must be used carefully and kept out of reach of children. Birch Bark is one of the most commonly synthesized and adulterated essential oils in aromatherapy and must be sourced carefully. Our Birch Bark oil derives from a small wild crafting operation and is not commercially grown. 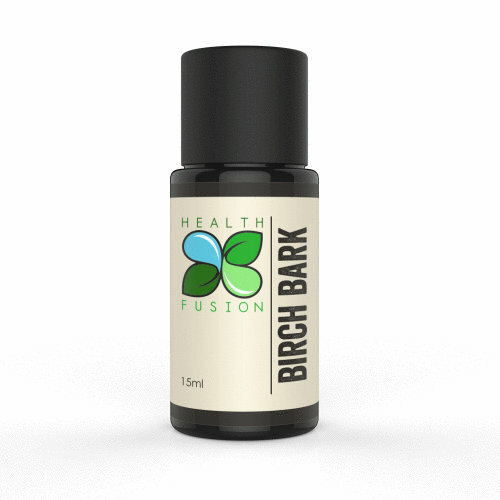 Birch Bark tends to be among the favored oils of athletes and active people.